LINCOLN, Neb. Sept. 25, 2017 /3BL Media/ - The Arbor Day Foundation announced today an expanded professional partnership with Bartlett Tree Experts in conjunction with the Foundation’s Tree Campus USA program. 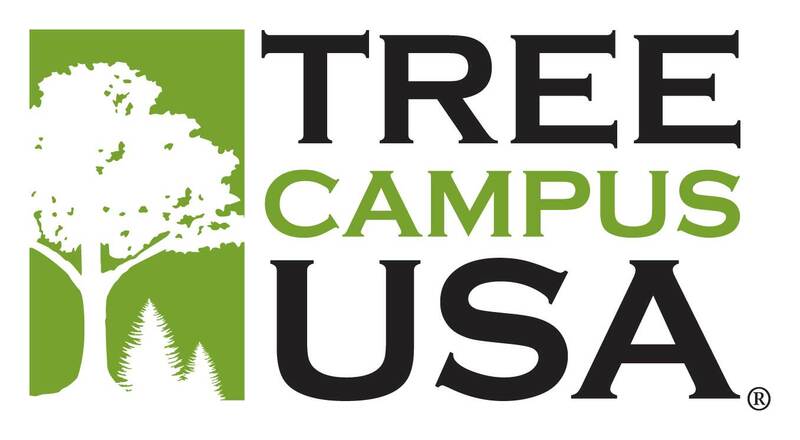 Now in its tenth year, Arbor Day Foundation’s Tree Campus USA program boasts 344 campus participants receiving recognition for their commitment to tree care and management and a cumulative investment of $48.5 million nationwide to ensure healthy canopies on their campuses nation-wide.